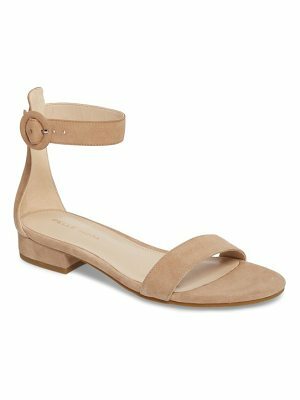 A minimalist ankle-strap sandal is set on a chunky heel. 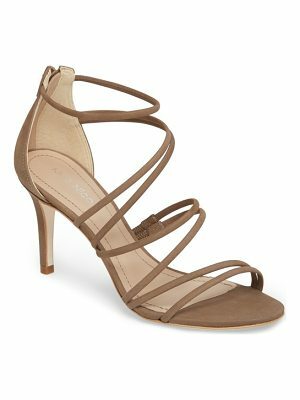 Style Name: Steve Madden Carrson Sandal (Women). Style Number: 5047376 3. Available in stores.